Spring Break coincided with Week 2 of this challenge and even though I worked a few days in the office, I had more time to devote to finishing up a previously unpublished posts. I also spent time working through a Web Accessibilility Course that is offered by Google and hosted on Udacity. I've only completed a third of the course so far and I've been learning lots more about coding for accessibility and new vocabulary--modals, focus behavior, and skip links and more! This is a big upgrade from my self-taught html skills when I worked for a non-profit academic society building websites and databases in Seattle back in the late 90s. Thankfully, the Way Back Machine doesn't have an archive of my work. While updating my web skills this week, I came across an article on CNET about Vin Cert, titled "Internet inventor: Make tech accessibility better already." 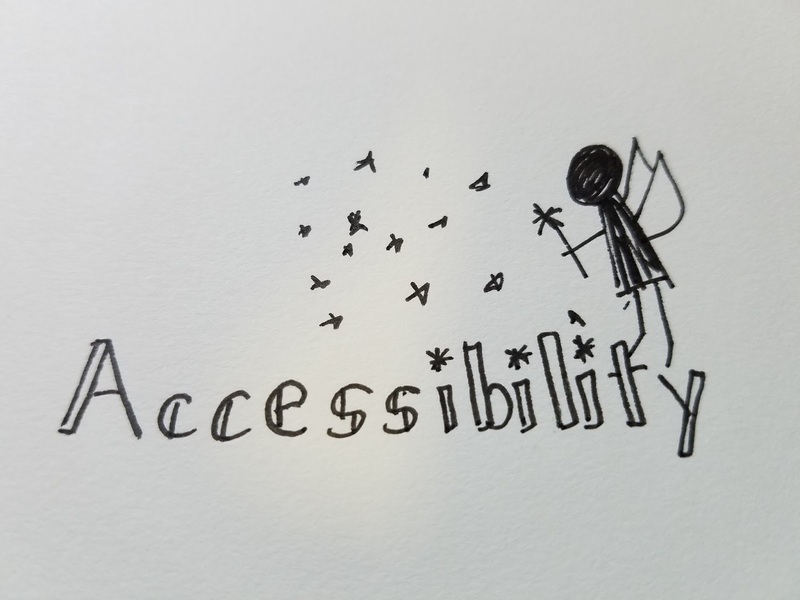 In this article, Cerf, who is hard of hearing himself makes the claim that accessibility "can't be a pixie dust that you sprinkle on top of the program and suddenly make it accessible, which the the behavior pattern of the past. Accessibility should be a design choice that is rewarded, something a lot of companies have not stepped up to." When I approached web design in the late 90s, you used things like <blink>, <marquee>, and other unfortunate things such as repeating background images because you could. It was new and we must have thought it looked cool. There was little consideration for disability and accessibility. I think EdTech is in a similar place. With new products, tools, and companies competing for dollars in the EDU space, there is a rush to market with little regard for accessibility by many. I hear things such as: "Struggling to provide differentiated PD? Here's an online platform to help solve your issues." Or, "Here's a portfolio system that organizing student work easy!" and "Blended learning is the solution to your problems. Our platform provides what you and your students need." In many of these cases, these "solutions" do not offer closed captioning, keyboard navigation support, or make it easy for screen readers to use among things that provide access for diverse users. 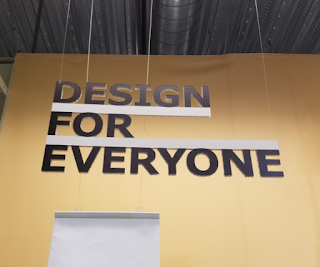 I agree with Cerf that no amount of "pixie dust" is going to make these products accessible if accessibility was not part of original design process. 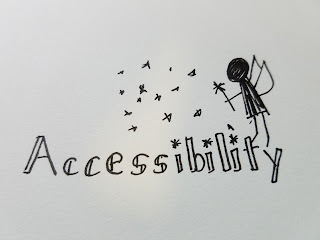 I am not suggesting that educators need to become experts in DOM and modals but I do think we owe it to our students and profession to increase our awareness about web accessibility and apply it to our work and teach our students to do the same. Whether we and/or our students are creating videos, presentations, documents, or any countless other digital products to both facilitate and demonstrate learning, there are workflows we can adopt that improve accessibility and access. 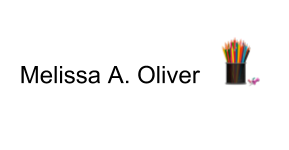 The last two weeks of this challenge, I have focused on captioning and will now share posts focusing on design features such as headers, alt text, color choice, and hyperlinks that help create accessibility. Ultimately, there is no magic pixie dust to make the digital content we create accessible. We must choose to create accessibility, build awareness, and adopt a mindset that makes accessibility part of the creation process. As we improve our knowledge regarding accessibility we are better positioned to evaluate and question the latest EdTech products, tools, and platforms as to whether they provide access and promote the inclusion of diverse users.